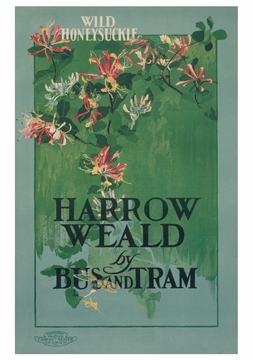 In the twentieth century’s second decade the bus could easily carry a weekend day-tripper from anywhere in London to Harrow Weald and Sudbury (both in the northwest part of the capital), Kew Gardens (in the southwest), and Epping (about twenty miles northeast of central London). 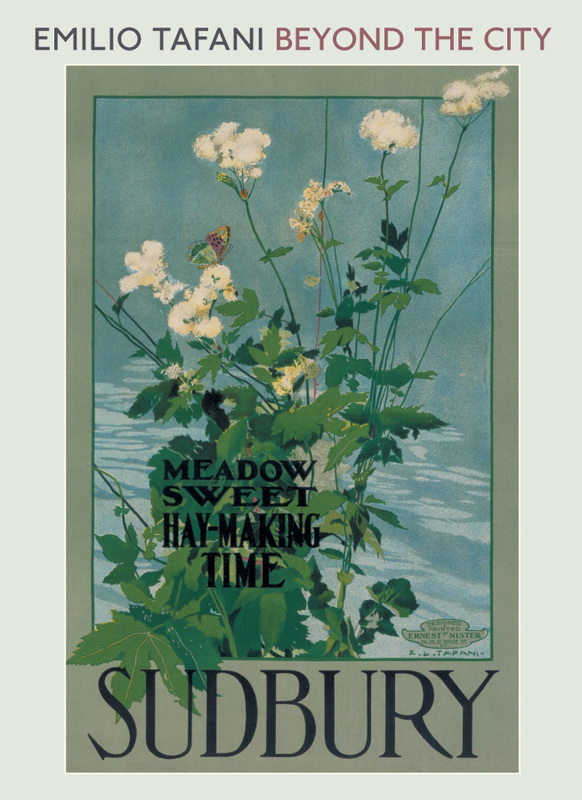 Great lovers of flowers, the English set out willingly, leaving the city for a day of wandering through meadows and formal gardens. 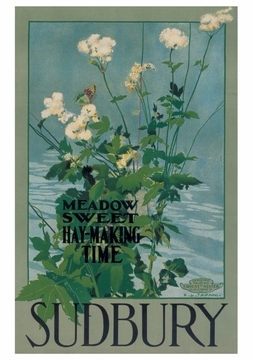 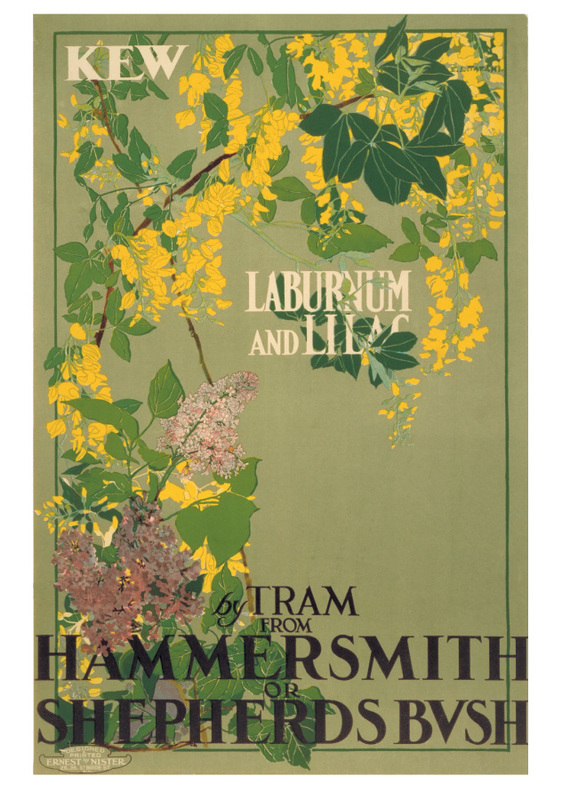 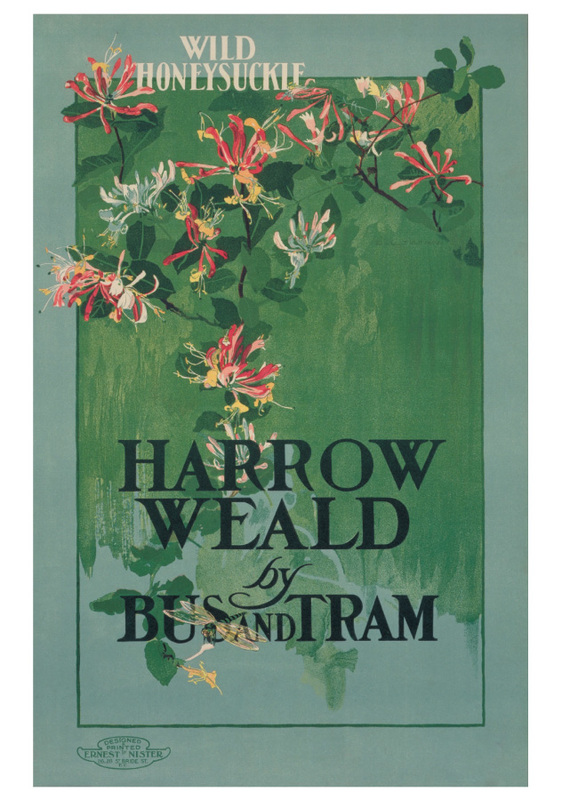 The quartet of posters by Emilio Tafani presented on these cards—tempting, unpretentious portraits of native flowering plants—are from the London Transport Museum, one of the finest poster archives in the world. 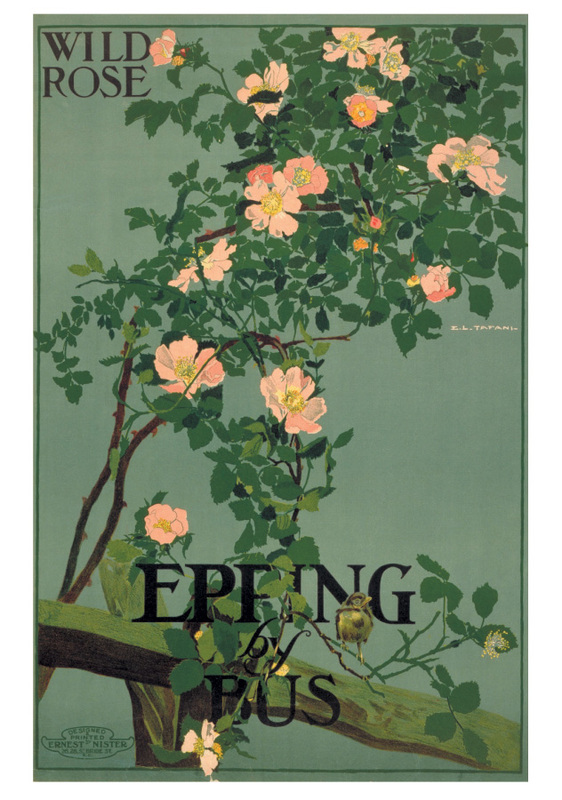 For a century, copies of every poster produced for the Underground were kept, and when the collection was transferred to the Museum in the 1980s, it contained more than 5,000 printed posters and almost 1,000 original artworks. Steadily growing since then, it now offers a uniquely comprehensive overview of over one hundred years of British graphic design.